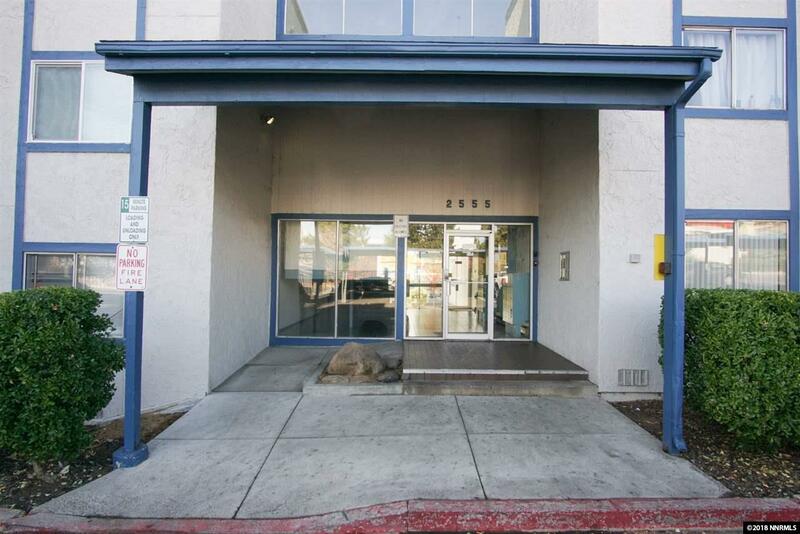 A GREAT opportunity in one of the fastest-moving complexes in Reno! 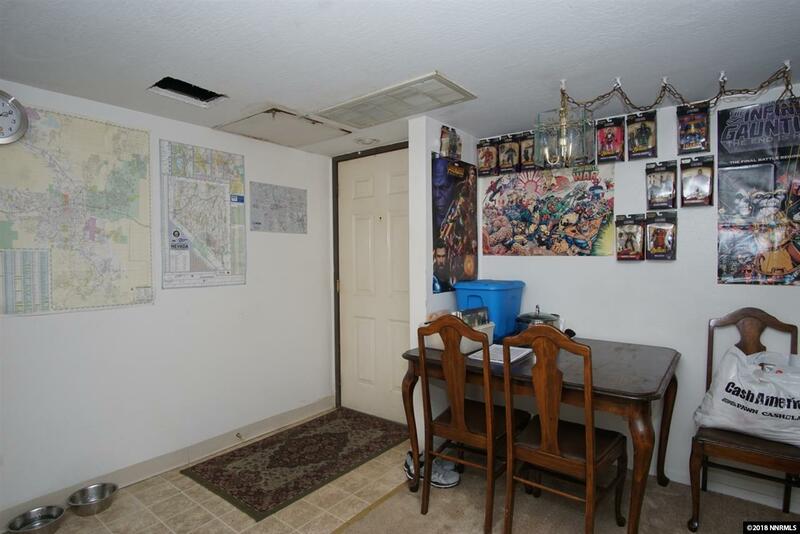 This ground-floor unit is conveniently located right next to the best features of the community including a fantastic view of the pool right off of your personal patio. 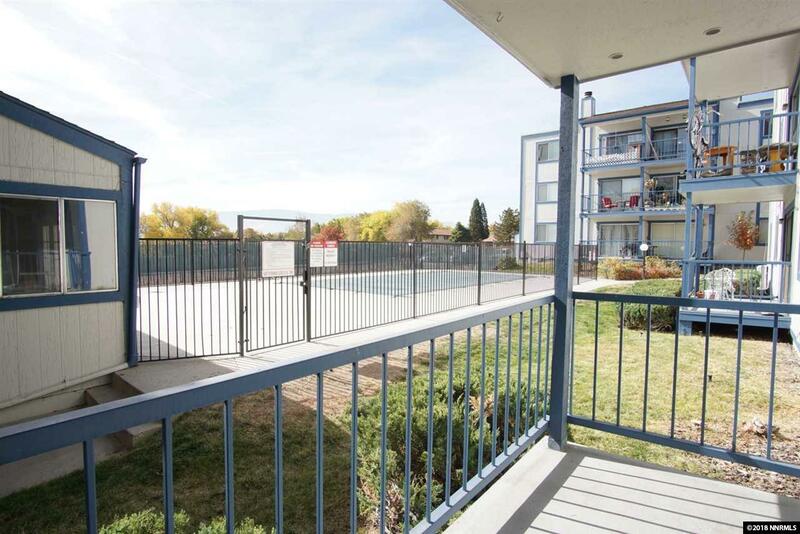 Close to UNR, shopping and freeway access, don't miss out on your chance to see this unit!